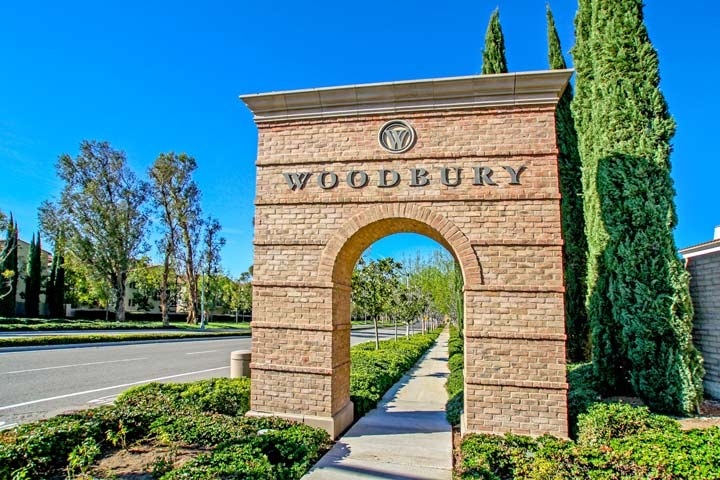 Woodbury homes are located in the coastal area of Irvine, California. The Woodbury neighborhood is one of the most sought after neighborhoods in all of Irvine. The homes were first built here in 2004 as a master planned neighborhood featuring residential single family homes and condos. Many love this area for it's newer construction homes that are unique in style with open spaces and community parks throughout the area. The Woodbury community offers a lot of amenities for it's residents that include 9 community pools, 16 parks, 4 lighted tennis courts, clubhouse, basketball courts, sand volleyball and multiple children's playgrounds. Most of the homes located here will have a monthly association dues plus an additional Mello Roos tax as well. All schools are located within the Irvine Unified school district with some of the best schools like Woodbury elementary that are situated nearby. Below are the current homes for sale and for lease in Woodbury. Please contact us at 888-990-7111 for more information on this community and any of the homes listed for sale here.